To the FOLLOW OUR YELLOW & BLACK SIGNS! 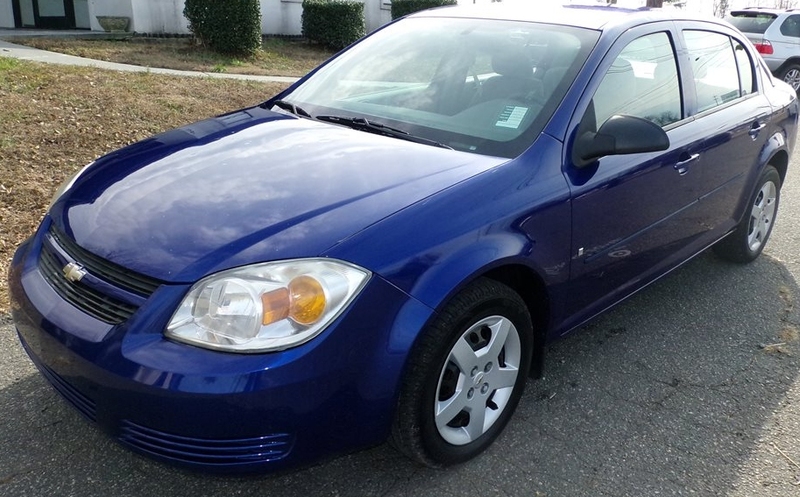 Very Nice and Complete Estate Sale in Las Cruces with 2007 Chevrolet Cobalt! FURNITURE - Awesome Leather Sectional Sofa by LANE, Zero Clearance Reclining Sofa & Love-Seat, Queen-Size Tempurpedic Adjustable Bed, Queen-Size Platform Bed Set in Dark Wood, Solid Oak Queen Bedroom Set with Integrated Storage in both Headboard and Below the Bed, Bar-Height Oak Table with Eight Stools, Leather Office Chair, Desk, Bookcases, Stained Glass Lamps, Rustic Bench, Sofa Table, Night Stands - Just to Start! KITCHEN IS FULL - POLISH Boleslawiec, Unikat and other POTTERY - Awesome Collection, Great Cookware, Farberware, George Foreman and Much More! COLLECTIBLES - POLISH POTTERY! Antique School Desk, Antique Sled, Talavera Pots, Goat-Size Buckboard Wagon, Great 1950's Philco Predicta TV, Stained Glass Panels, Great Book Collection, Original Art by Carroll Collier, Michael Lucero, Dawson Napps and More! TECH! - Samsung 50" Flatscreen TV, Computer, Nook Digital e-Reader, Sony PS2 and More! GARAGE - Overflowing!!! Craftsman Lawnmower, Gardening Tools, Hand Tools, Luggage, German Christmas Ornaments, Lots of Miscellaneous, Filing Cabinets, Bicycles and so Much More!